Our blog posts this month have been all about getting fit and eating well (if you can count mice on sticks eating well! ), so we have chosen an app called Calorie Counter & Diet Tracker by MyFitnessPal that will help you count calories while on holiday for our first app of the month in 2015! 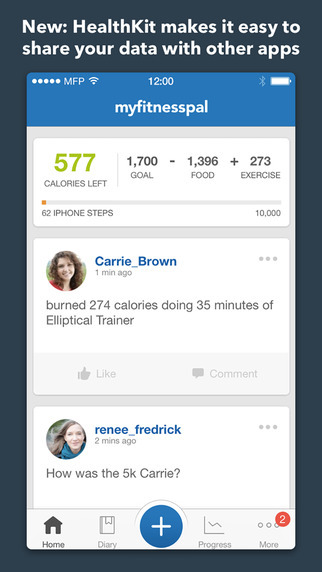 MyFitnessPal could be just what you need whether you are on a detox retreat, or just getting some R&R somewhere remote. 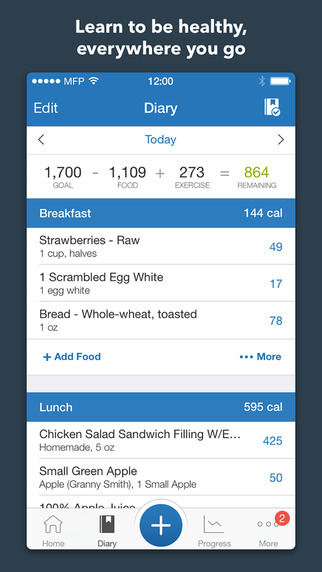 MyFitnessPal Calorie Counter & Diet Tracker – what does it do? The app claims to be the fastest and easiest food tracking app to use on the market right now – and it has a huge database of cuisines from around the world that can be added (over 5,000,000), which is perfect if you are fond of trying new foods when you go on holiday. Having said that, we are not at all sure that it will have the likes of Fugo, Balut, Chapulunes, Cuy and Mbewa as featured in our last blog! The app is available for iPhone, iPod, iPad and Android devices, available to download in iTunes and Google Play. 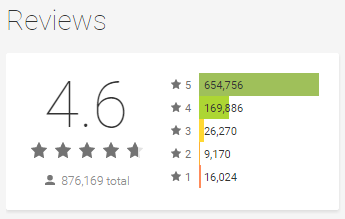 Users rate it very highly indeed, and the makers also claim that combined users have lost in excess of 200 million lbs! That is a lot of healthy eating logged right there. To add further credit to the app it has been featured in publications as diverse as NY Times, Wired, and Marie Claire, was Consumer Reports no.1 rated diet, and took pole position as the Health and Fitness app for 4 years straight. This entry was posted in Fun, travel apps on January 28, 2015 by worldwideinsure.